Community and Environmental Planning Major B.S. What is community and environmental planning? Community and environmental planning is about making our communities better places to live, work and play. Students pursuing this major explore subjects such as economic development, transportation, affordable housing, green space, sustainability and local agriculture. They gain the knowledge and skills needed to manage development, assess the consequences of proposed changes, protect natural resources and recommend program, policy and regulatory changes. 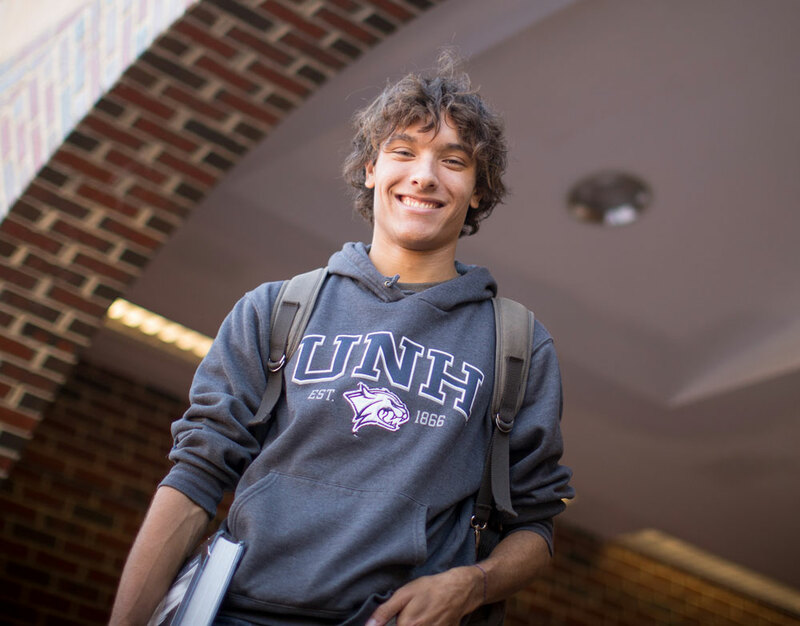 Why study community and environmental planning at UNH? Students in the community and environmental planning program do more than sit in a classroom. Through an interactive and dynamic curriculum that includes outreach work, students develop a solid foundation in the basic principles of community planning and critical related topics such as natural resources, economics and political science and apply their knowledge in the real world through the program’s internship requirement. Students also have the opportunity to participate in the Semester in the City program in Boston, a rigorous 30+ hour per week internship with a leading social change organization designed to equip a new generation of leaders dedicated to the public good. The Community and Environmental Planning (CEP) program is designed to provide students with the knowledge and skills to become effective community planners in the public or private sector. There are 16 courses required for the major. All of the courses are designed to give the student a diverse skill-set in planning for the sustainability of communities. CEP students are provided a solid planning background with planning courses covering local, state and regional planning topics and methods. CEP students also take foundational courses in natural resources, geographic information systems, economics, and statistics, as well as a political science course, and a social issues course. The internship requirement (CEP 794) allows the planning student to apply their knowledge in the real world for instrumental hands-on experience. Semester in the City is also an option for the internship experience. CEP students are encouraged to focus their remaining hours on skills that can enhance their CEP major such as a dual major, a minor, or study abroad. The foundational education in planning, natural resources, economics and sustainability. The fundamental values of diversity, equity, justice, and protection of community and the environment. The ability to assess, discuss, and engage others in the problems and potential solutions associated with impacts of land use changes. The ability to work with community members and professionals in the design and implementation of community improvements in building and transportation while protecting natural and built resources. Students may go on to work in the community development or community planning departments in local communities. They may also choose to work in regional planning agencies, or with a state or federal office. Other options include the private sector, such as architectural or development companies, or the non-profit sector, such as with community development corporations or conservation groups. The American Planning Association provides a certification process for the planning profession (American Institute of Certified Planners) after several years of planning experience. Students may also choose to go on to graduate studies in Community and Environmental Planning, Natural Resources Management, Public Administration, or a related field. Courses with the prefix CEP must be completed with a C- or above (6 courses total). In addition to the CEP degree requirements (below), students must complete the University Discovery Program and the University Writing Requirements. Courses to round out a focus area. It is recommended that you choose upper level courses in NR and EREC. 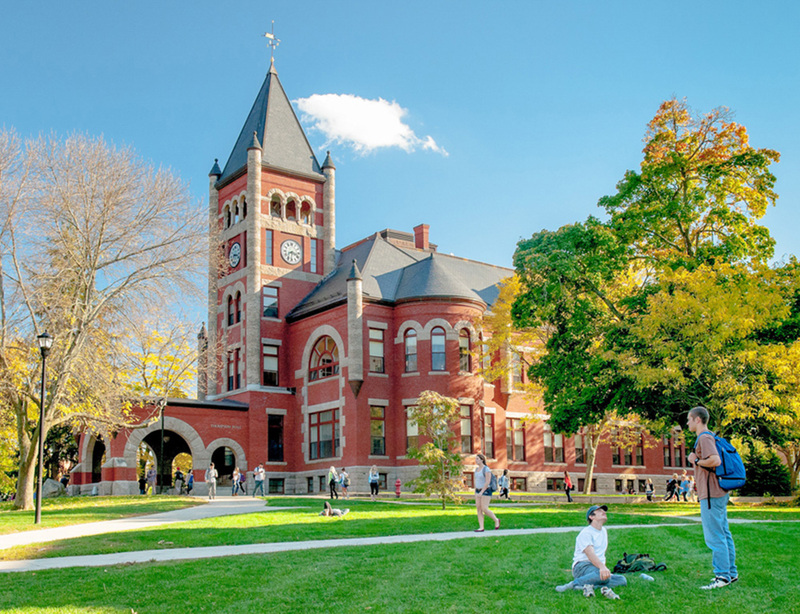 UNH undergraduates have the opportunity to spend a semester in Boston in a rigorous 30+ hour per week internship with a leading social change organization (nonprofit, business, or public sector) – in community development, social justice, health, education, environment, and other areas dedicated to the public good.